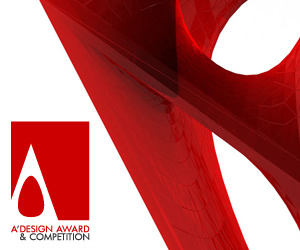 Design Adage is an open platform, anyone with a good quote on design can contribute by submitting their design quotes after registration. The very best quotes on design are displayed on the Design Adage homepage. Unlike other platforms, you can learn what the author actually meant by his design quote at Design Adage, furthermore you can download image versions of the quotes. 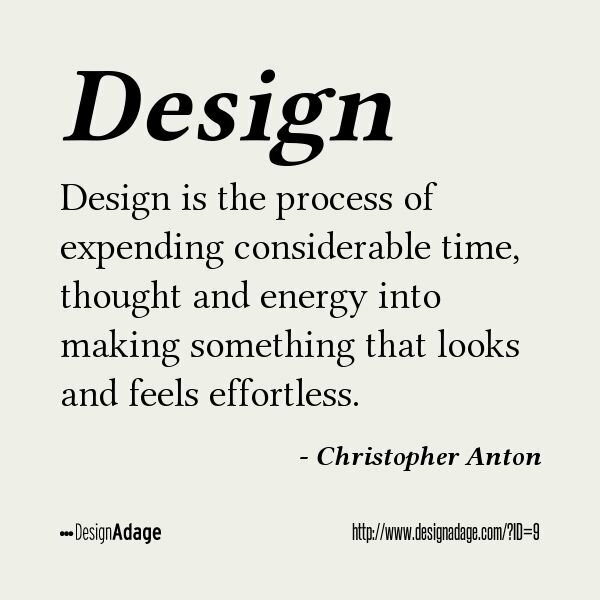 In this design quote Christopher Anton means: When people interact with beautifully designed objects or processes, among their first reactions is that the creator was simply brilliant or perhaps just lucky. In truth, whoever is behind the product was likely methodical in their design process. The easier something is to use and the better it looks, feels, and functions are more likely a reflection of the considerable amount of time and effort expended into the design process. Testing, theorizing, troubleshooting, and considering all the ways something might fail or be perceived incorrectly all lead to flawless designs. 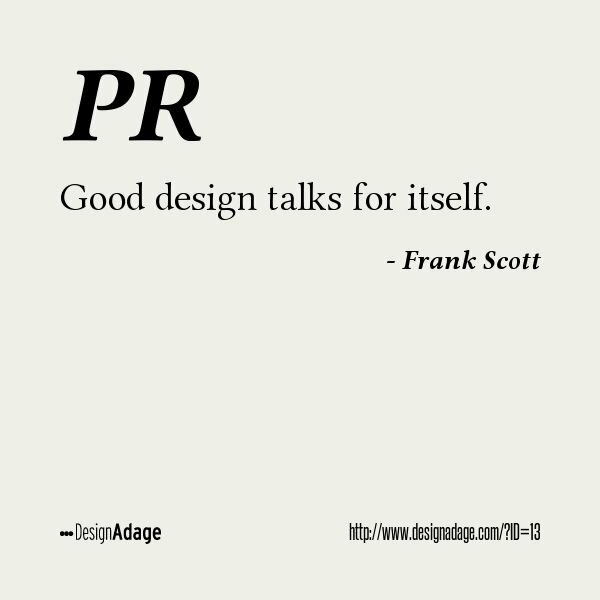 This quote by Frank Scott means: If you make a good design, it talks for itself; i.e. it is easy to market it, good design creates word of mouth and automated publicity. - For each quote at the Design Adage platform you can learn more about what the quote means, the descriptions are provided by the authors themselves. 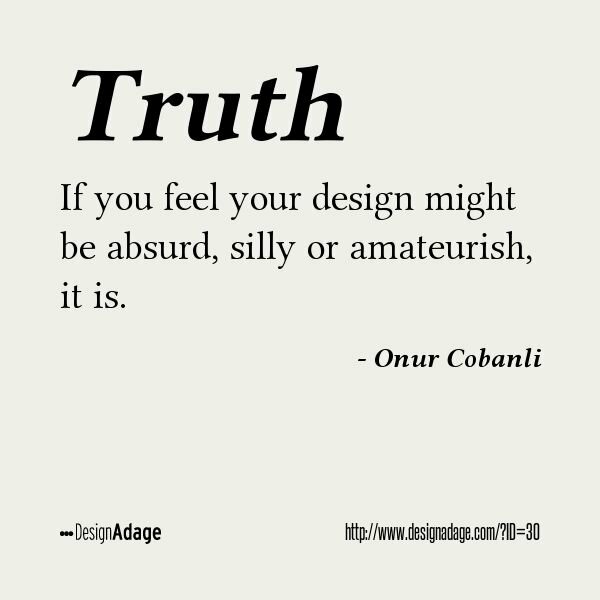 Furthermore, you can freely download and share these great design quotes by others. 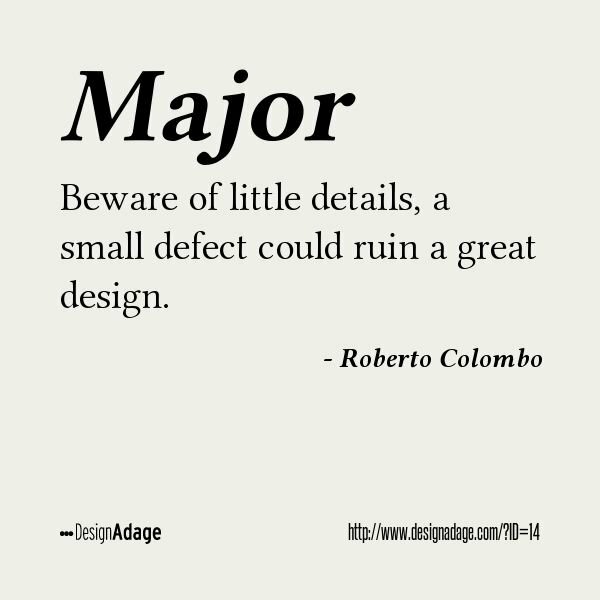 Here, we have several design quotes but to learn what these quotes on design actually mean, you should check the link of each design quote where you will find their descriptions by the authors of the design quotes. 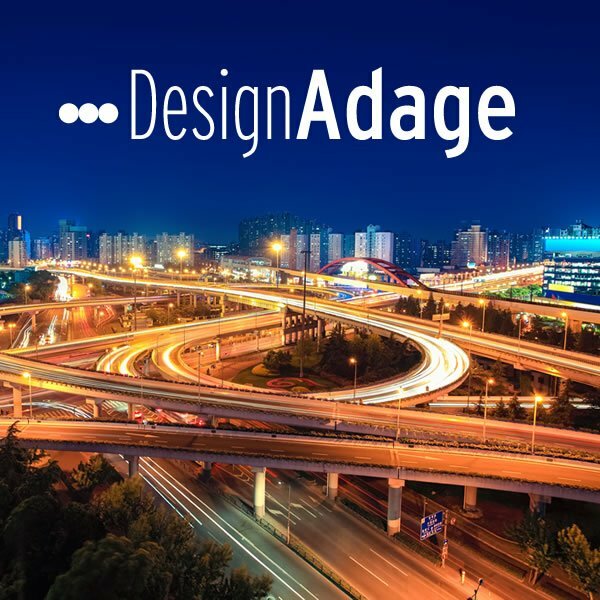 We would like to remind that you could share your very own design quotes at the Design Adage at designadage.com by registering and entering your design quotes, it takes only five minutes! 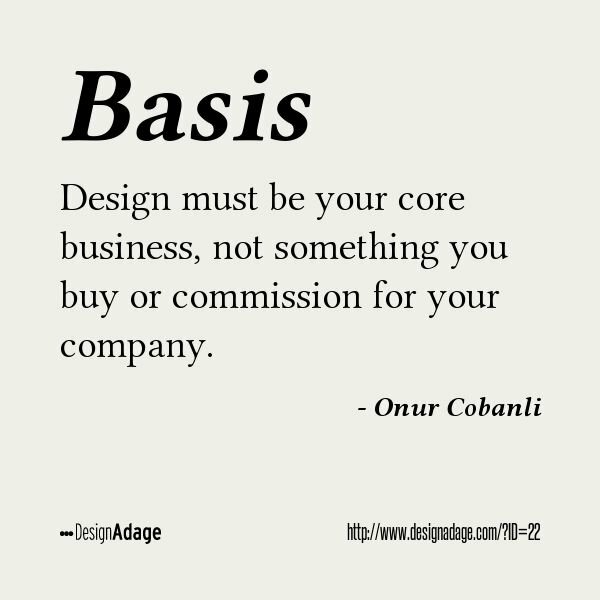 At Design Adage platform the design quotes are provided not only by designers but also by editors, writers, design enthusiasts and design lovers who wish to share their insights on design. To remind you an adage is a short, usually philosophical, but memorable saying which holds some important fact of experience that is considered true by many people, or that has gained some credibility through its use. 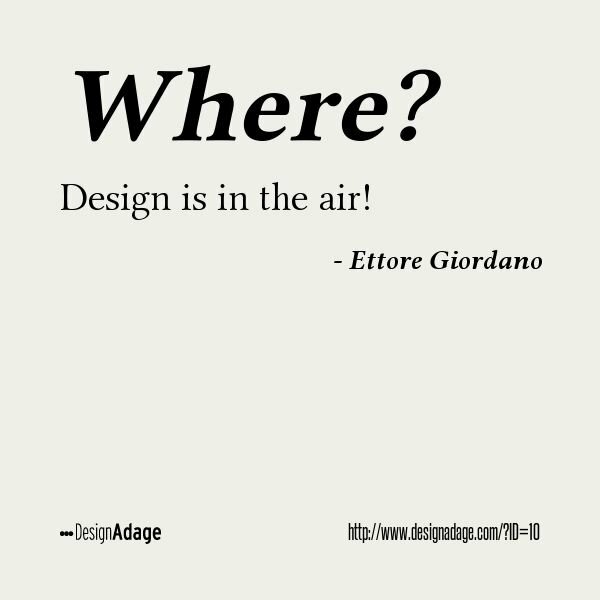 In this quote, famous Italian designer Ettore Giordano means that the design is all around us. 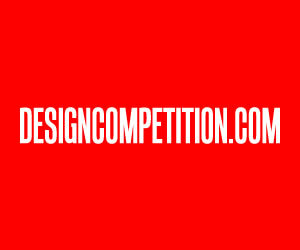 You too can enter and share your aphorisms at Design Adage platform. 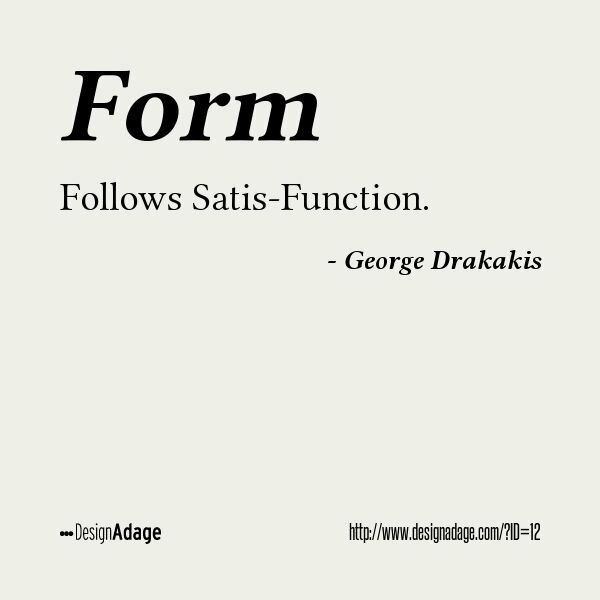 At this quote George Drakakis means that if you can't get satisfaction, if you can't feel a sense of fulfillment every time you design something, you may as well just quit designing. 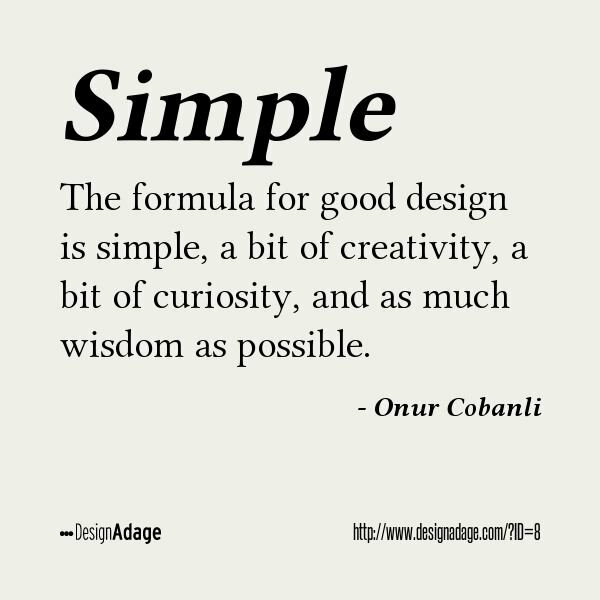 We will feature more quotes from the Design Adage platform, therefore remember to send your design quotes to Design Adage asap. 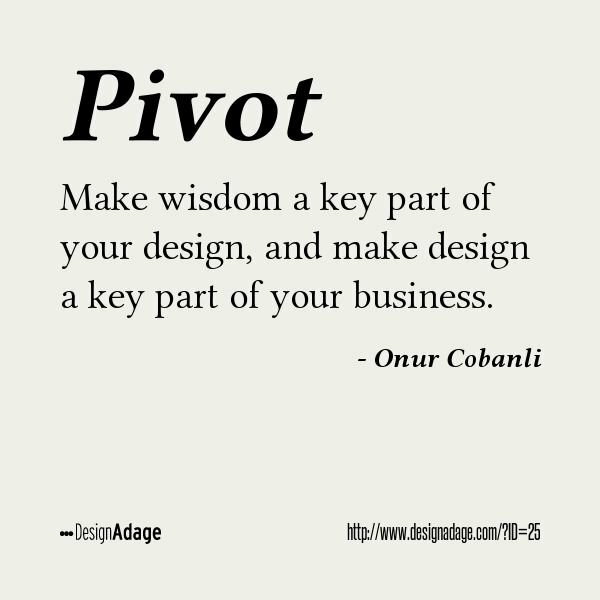 With this quote, Dr. Cobanli means that design should be the basis of any and all business activities of a company from marketing to logistics. Design thinking must be integrated to your business completely, you should have the capacity to cultivate and grow good design ideas in-house. Design not just your products but the system itself as well. When the quote is short, usually it comes with a long description. 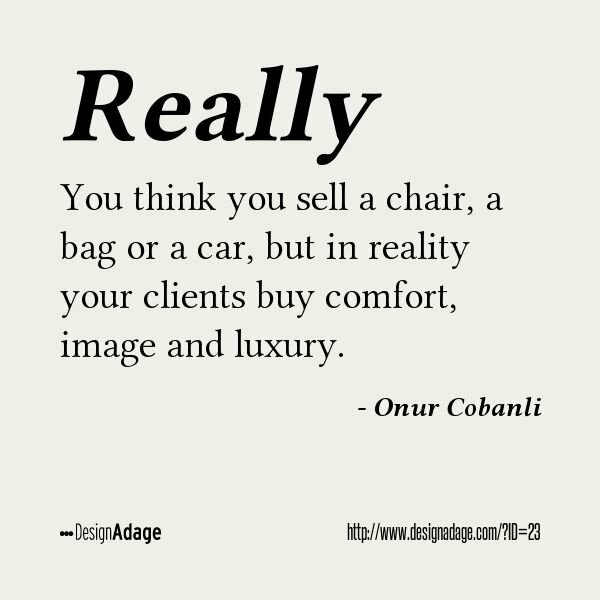 Here at this design quote, Dr. Onur Cobanli stated: Popular designers tend to sell more, in design business, brands are of highest importance, fame sells. 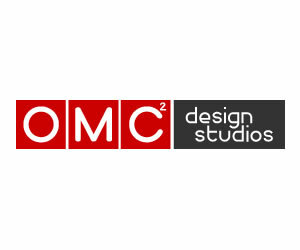 Brands of the designers themselves help sell products thus product manufacturers and companies prefer to work with famous designers; thus design business is a popularity contest. Description of this quote is as follows: What sells a product is not usually the archaic or archetype properties that define the product itself; sometimes a chair is not just a platform to sit; it is comfort, a bag not always a tool to hold items, it is image, fashion, or a car is not just a vehicle to move you around, it is a statement, social status. Always think what the real value behind your product is and work on to improve this value. 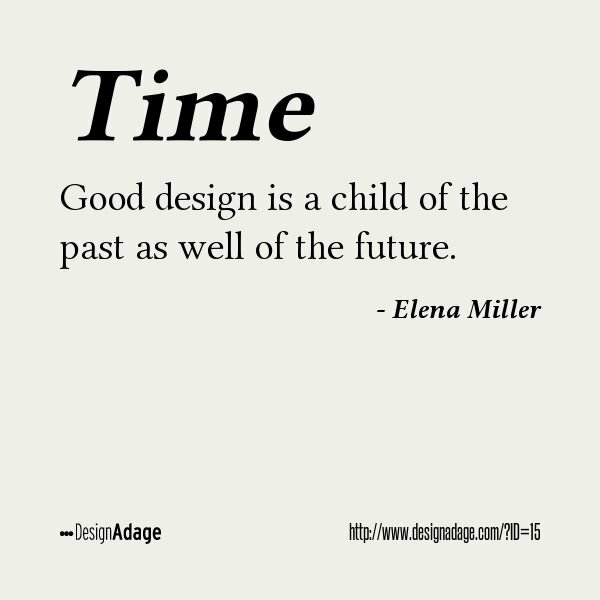 At this quote, Elena Miller means that it takes time to create a good design; a good design is a child of the past, because designing a good project requires previous experience. 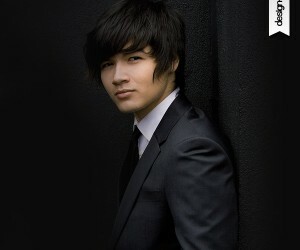 A good design is also a child of future; i.e. it should live up to the expectations of today and tomorrow. 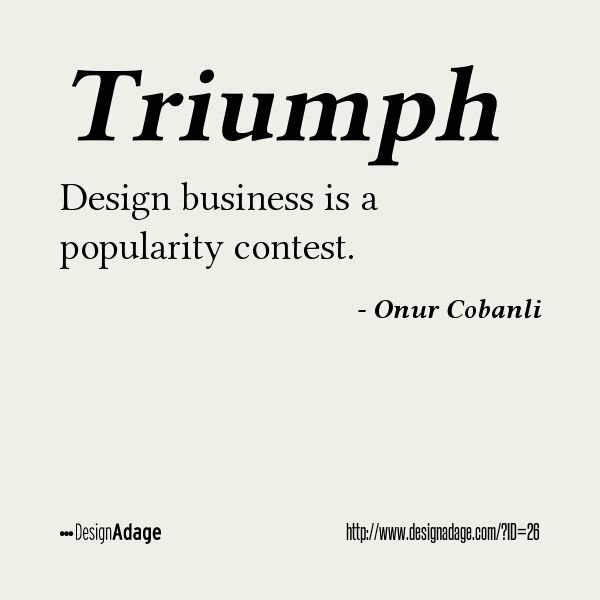 On this design quote, Onur Cobanli means: Listen to what others have to say about your design, even if you do not make a change on your final design, at least try the possibilities and suggestion by others. 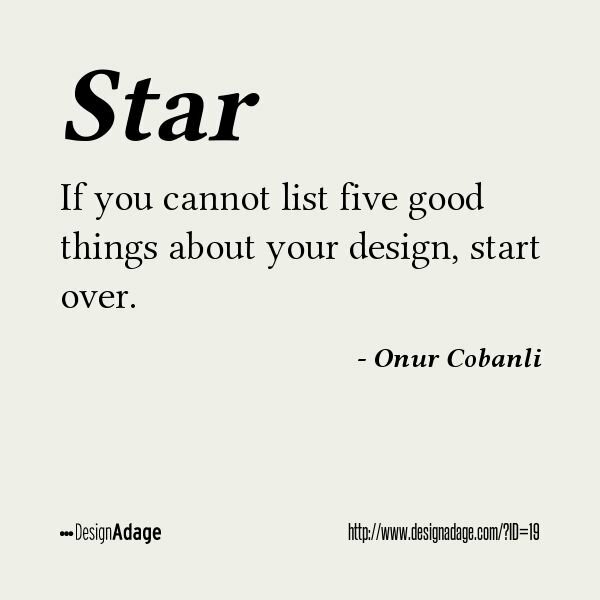 In this quote by Onur Cobanli on good design, To make a star, you need five points; to make a star design, you need five strong statements, value proposals or properties. If your design lacks at least five qualities to support it, you should perhaps start over and think of a way to improve it. Sometimes, the descriptions are shorter than the quotes themselves. 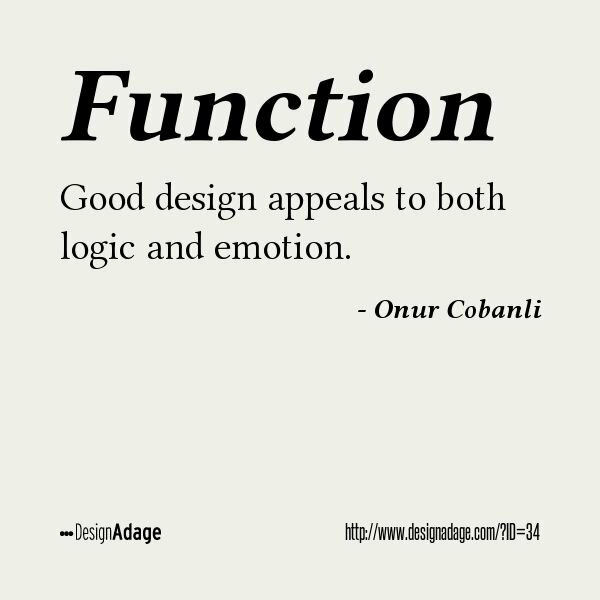 For example for this design quote by Cobanli, the meaning is straightforward: A good design relies on deep wisdom and a good company should rely on good design in all ways. At design adage platform not only you check great quotes on design but also learn the in depth thinking behind these quotes. 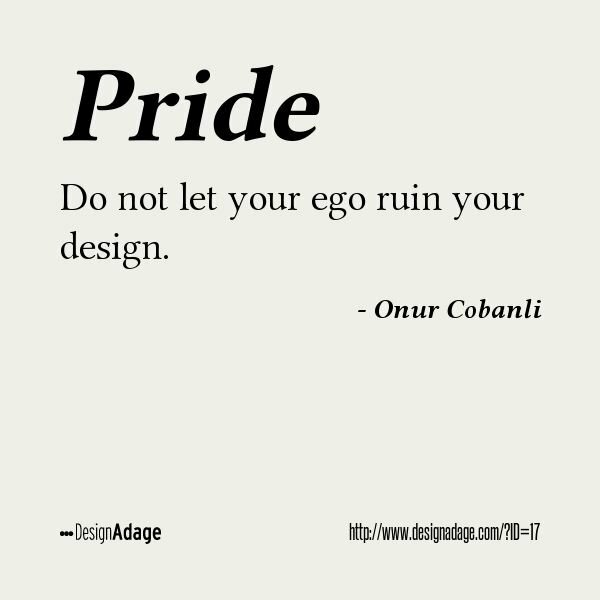 At this design quote, Onur Cobanli says: It is usually the designer who has the best insight for a project, if you, as the designer, think your design might have a flaw, it is likely that it has a flaw. Furthermore, from another perspective, designs are also positioned and branded; if you say that your design is stupid, people will believe; if you brand your design in an amateur way, your design will look amateurish. 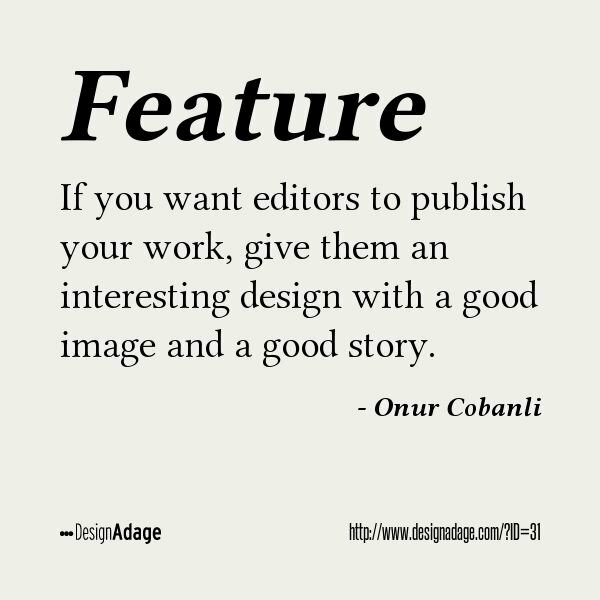 In this quote by Onur Cobanli, the meaning is: A good story plus a good design with a good image makes the life of editors easier and gets your work published almost instantly, guaranteed. A good story is both the text and the background - history that describes your design, a good image is for example suitable for printing, sharp, clean, detailed, high-resolution, perhaps placed on a good background for ease of placing within the page, an interesting design is something original, innovative, attractive. Each Design Adage quote features a short title that gives the overall impression. 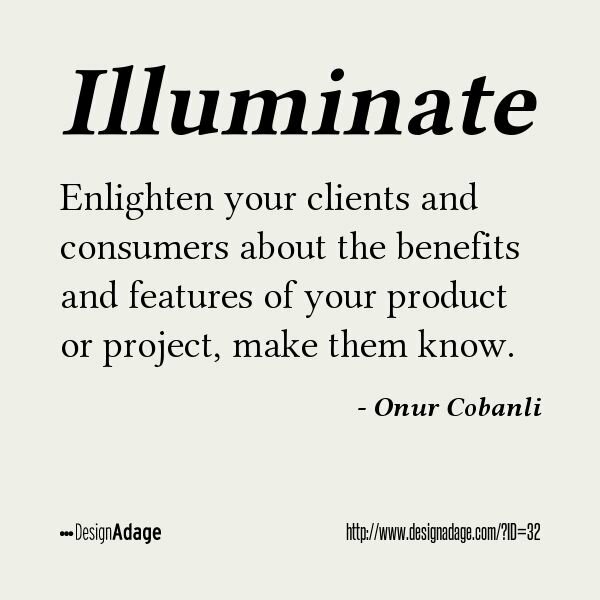 In this quote titled illuminate by Onur Cobanli the meaning is: There is always less time for people to discover and learn let alone master a product. It is therefore important and crucial to let the consumers and clients know about the benefits of your products or service, not just to sell it more, but also to help your product or service deliver more value as well. 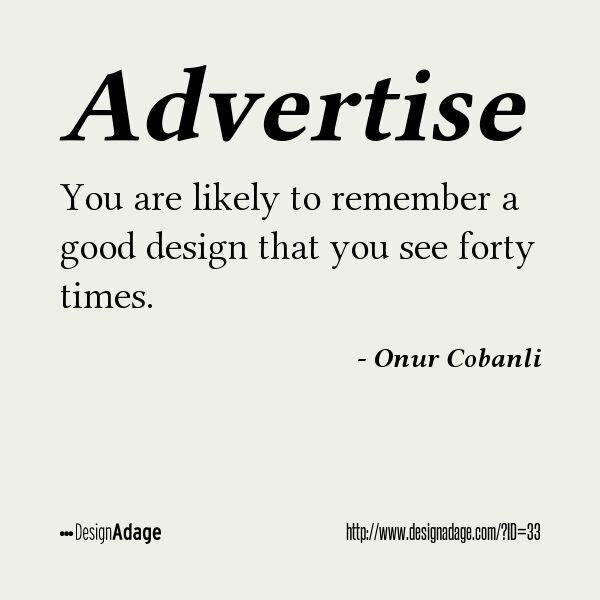 Advertise says Onur Cobanli: Even if you have a good design, you must still advertise, let people remember, learn, recall and buy your product by reaching your prospects. 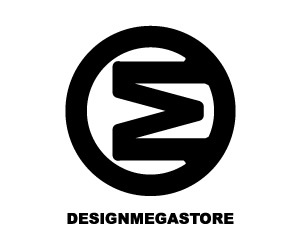 Advertise your product designs. - There are many more quotes on Design Adage platform, most of the quotes relate to design while some others relate to marketing, business and innovation. This article was added on Friday, 5th of September, 2014 at 02.21 pm by author Frank Scott Tags: design adage, design quotes, quotes on design, idioms on design, design proverbs. Read our copyright policy here.